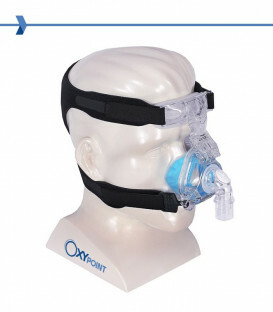 Nasal mask SleepWeaver® ADVANCE SMALL by Circadiance. 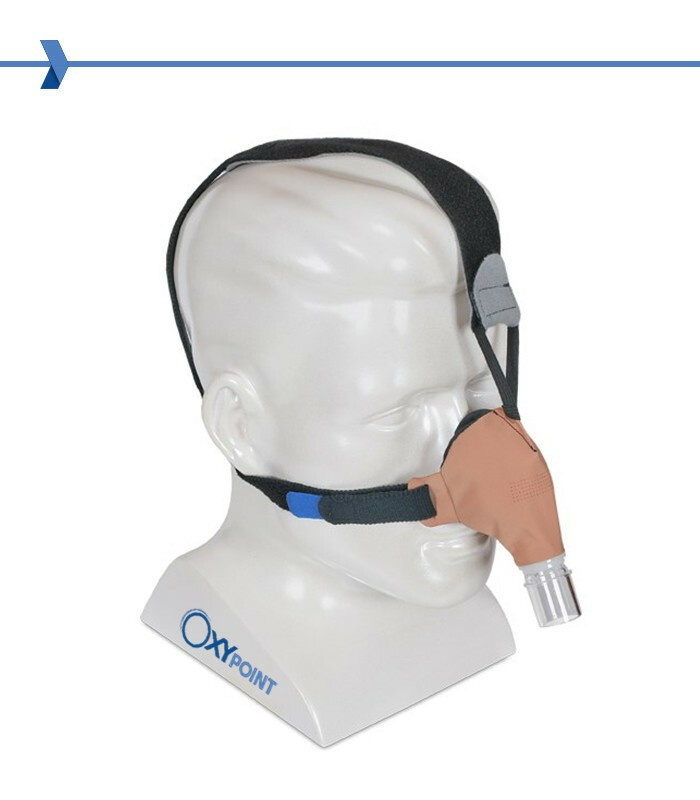 WARNING: This mask is the SMALL size of the Advance version, and is suitable only for those who are fit too abundant in the standard size. 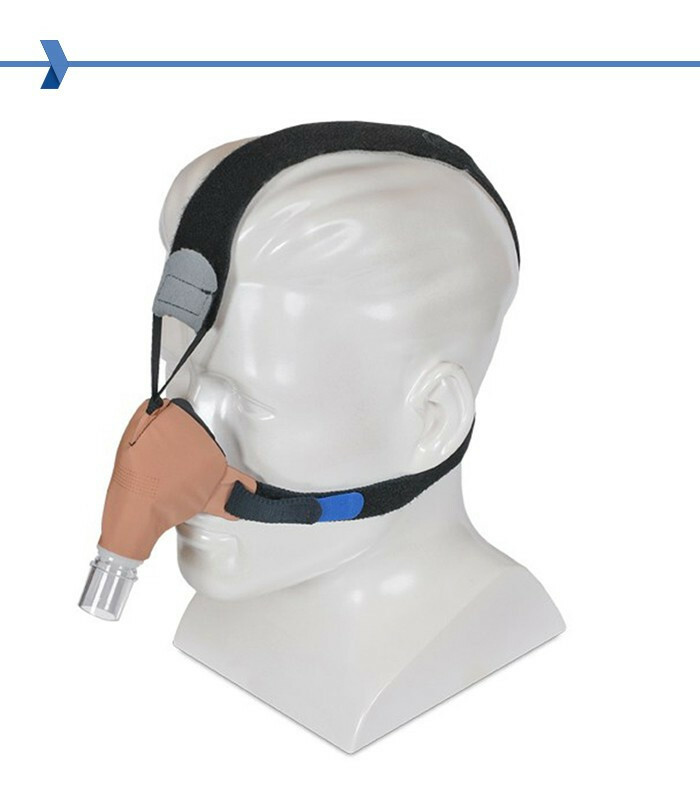 Like other Circadiance masks, SleepWeaver Advance incorporates the revolutionary technology in soft cloth Circadiance, which swells in silence like a balloon to create an airtight seal. 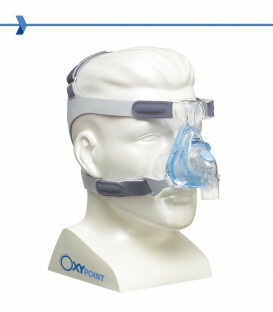 This comfortable mask is breathable and hypoallergenic and eliminates leaks, pressure points, pain points, and tinglings. 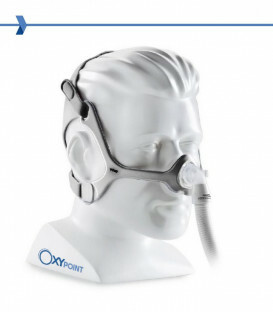 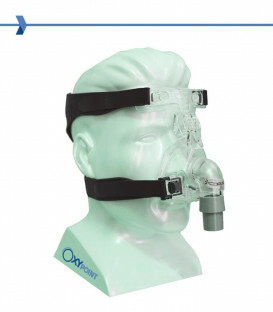 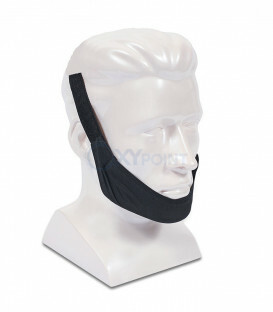 This unique nasal mask offers the ultimate comfort terms and removes the signs of the seals. 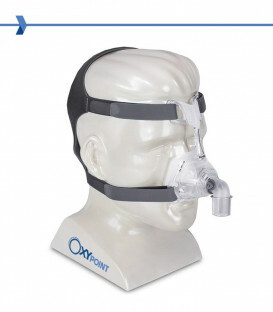 Check if the mask fits your face is ADVANCE or ADVANCE SMALL! 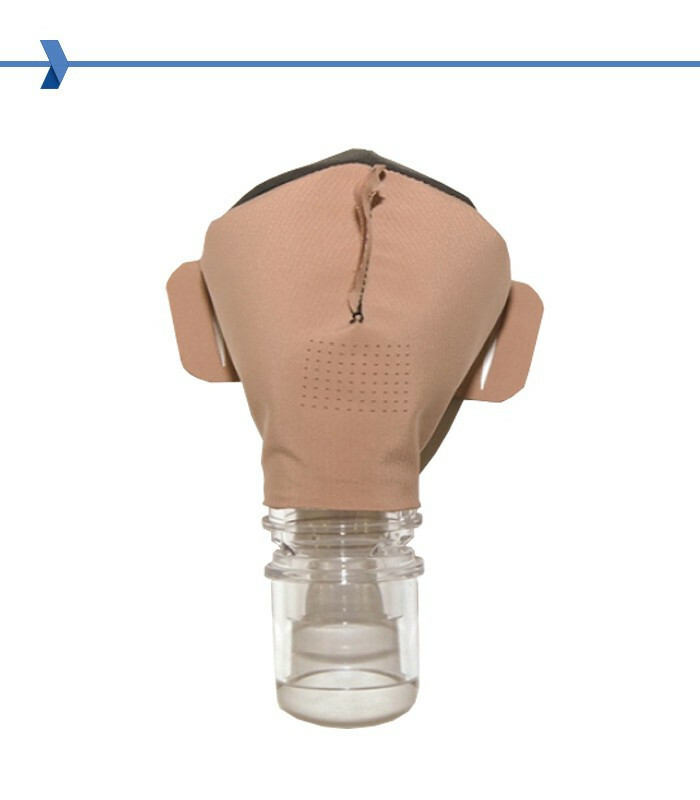 The mask is available in beige color. 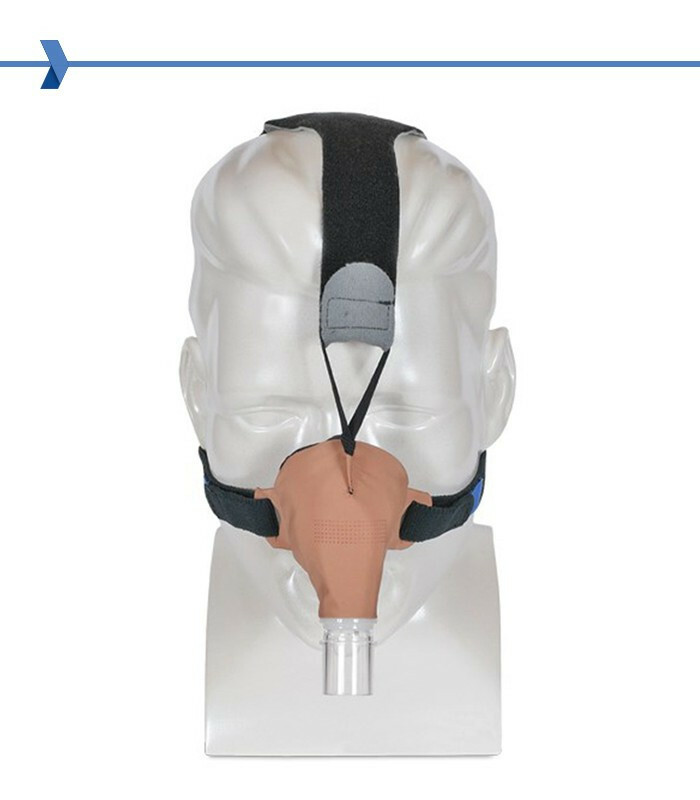 Like other Circadiance masks, SleepWeaver Advance incorporates the revolutionary technology in soft cloth Circadiance, which swells in silence like a balloon to create an airtight seal. 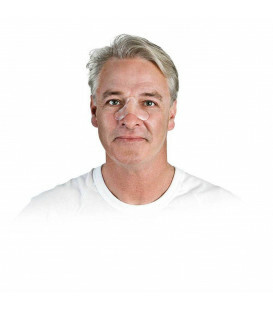 This comfortable mask is breathable and hypoallergenic and eliminates leaks, pressure points, pain points, and tinglings. 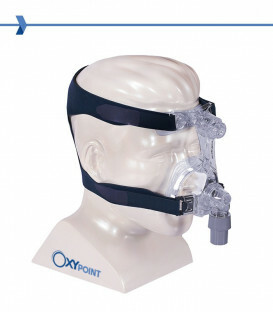 This unique nasal mask offers the ultimate comfort terms and removes the signs of the seals. 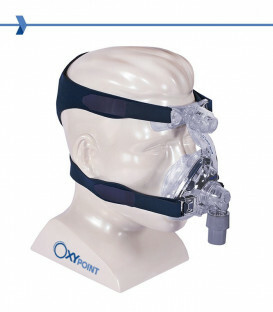 A new design with a widely open headgear on the face, facilitates adaptation to the glasses and allows a vision virtually complete and unhindered; for those who like to read or watch TV before going to sleep! 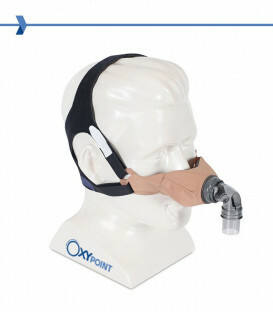 To faces that are too small even for the adaptability of Advance, it has been devised the Advance Small version: smaller by about 15% and with improved technology and comfort. 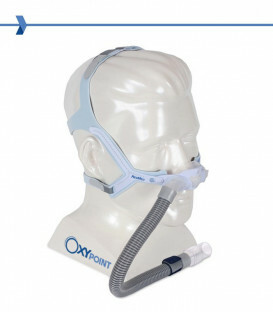 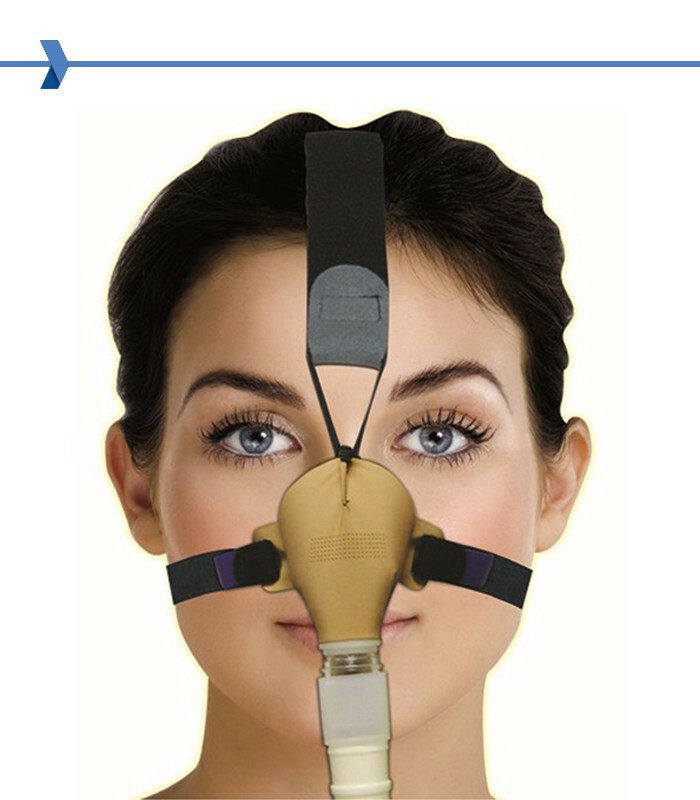 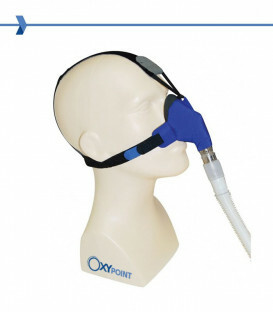 Although this nasal mask size fits all is self-adapting, but specifically designed for smaller faces. 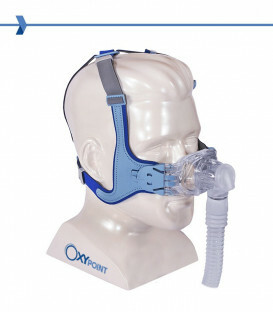 In addition, the reduced size decreases the possibility of leakage.